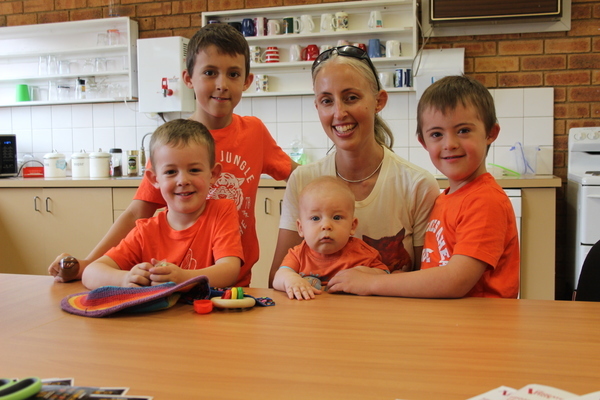 Yarra Glen Primary School celebrated both World Harmony Day and World Down Syndrome Day on Thursday 21 March. 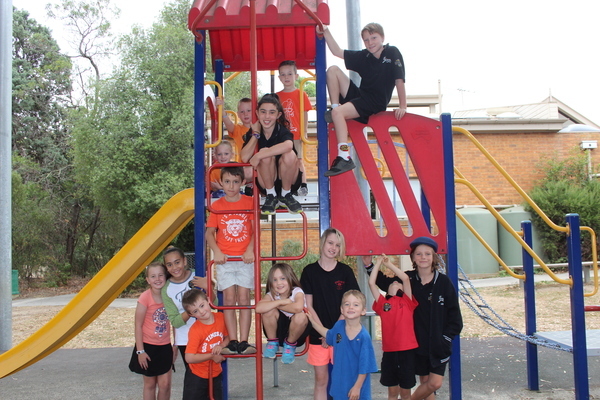 The school encouraged students to dress up in the attire of another culture or wear the colour orange, recognised as the colour for World Harmony Day. 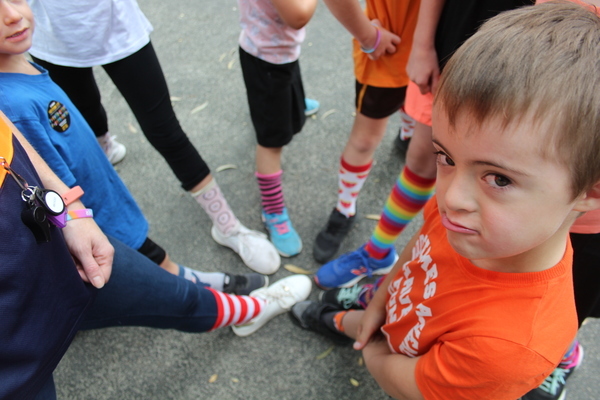 Students also celebrated World Down Syndrome Day by wearing crazy and colourful socks. The occasion was especially significant for one grade 1 student named Ben, who has Down syndrome. Ben’s mother, Rebecca Holland spoke about the importance of celebrating World Down Syndrome Day. “This year is probably the first year that Ben has embraced the fact that he has Down syndrome,” she said. “Other years he said ‘no I don’t have Down syndrome’, So this year I know that in class when they spoke about celebrating World Down syndrome day, and Ben stood up and said ‘I have Down syndrome!’, so he’s actually taking it on. “I think that he’s thinking about it much more positively this year and I think celebrating it at the school really helps as well… It’s just a little bit of who he is and that’s how we try and approach it,” Ms Holland said. Teacher and Wellbeing Coordinator Jessica Willison spoke about how the school is celebrating both causes. 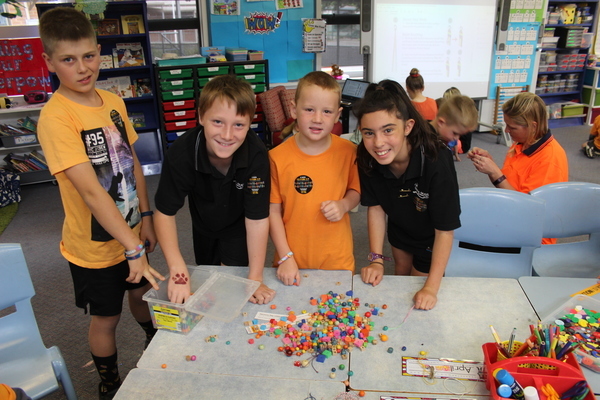 “Two of our school values are inclusiveness and respect and that’s what World Harmony Day is all about. “We want the kids to be understanding of other cultures; we want to teach them about respect and inclusiveness. “There isn’t a whole lot of cultural diversity at this school so we really want them to understand that Australia is a multicultural country and that we are accepting of others and their differences. Students took part in special activities for the day, including making friendship bracelets for each other. Ms Holland highlighted how supportive Yarra Glen Primary School had been throughout Ben’s time at the school. “There was never any question about if he would be welcome at the school,” she said. “I know some families have had a really challenging experience of having to convince their child to start (at other schools). 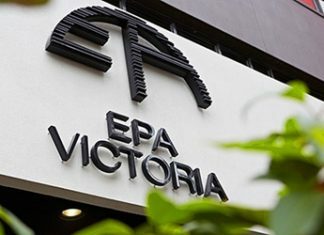 “There was no question from Yarra Glen, it was more around what they can do to support him and help him fit in rather than whether he could come,” Ms Holland said.